Yungen also came out and had the crowd going wild. 16. 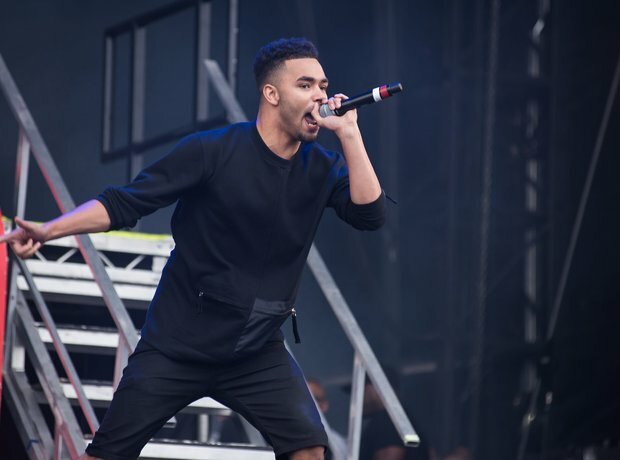 Yungen also came out and had the crowd going wild.